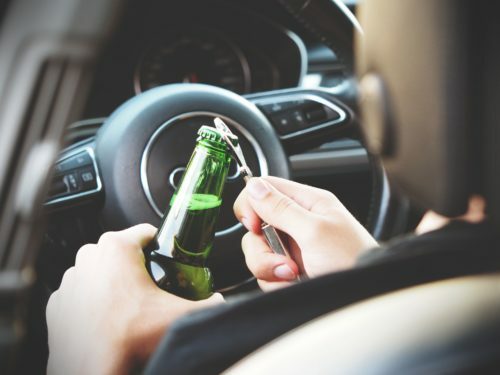 Every insurance company has different procedures regarding DUI related suspensions and convictions. It is possible your insurance company does not find out about a DUI suspension or conviction. The insurance company may fail to check your motor vehicle record or there could be a lack of shared information between the Courts and motor vehicle division.